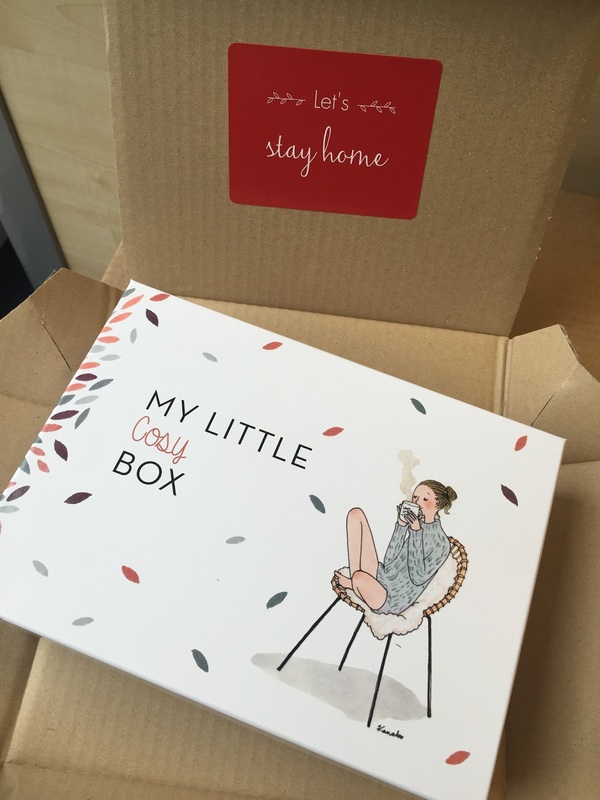 Let's get Cosy with November My Little Box! Who says autumn/ winter nails has to be deep purple or deep red?! My Little Box says it could still be bright & fun! Cute As A button is a rosy shade with a hint of coral, I think it will bright up any full November days. I haven't heard of Arcancil before, but waterproof eyeliner is right up my street, coz I have extremely oily eye lids that everything gets smudged, nothing seems to stay, so I am excited to give this a go! 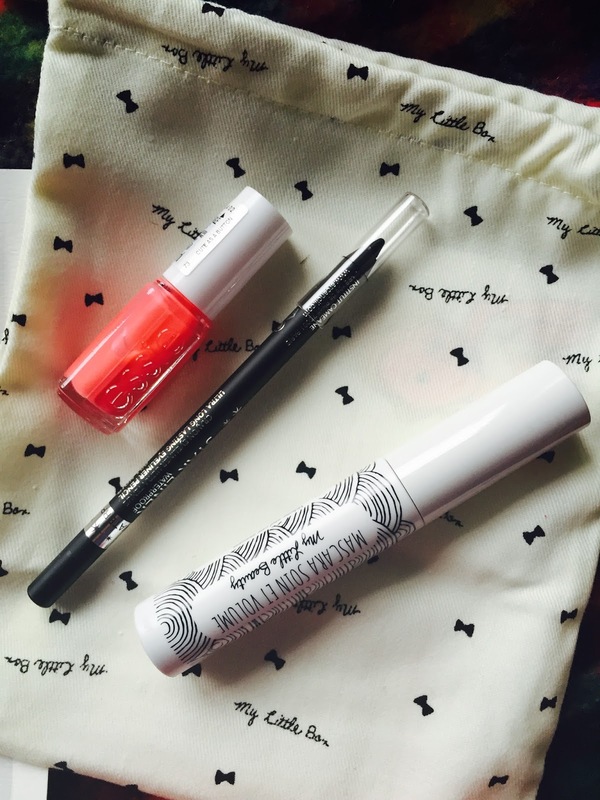 As with the previous, it always includes a beauty item from My Little Beauty's own range. This time is a waterproof volumised mascara. It contains beeswax, jojoba & sesame oil, sounds interesting! It's a cute little hand warmer! This cute cushion is filled with beads, that can be heated up in the microwave between 20-30 seconds, to be used as a warmer. I find it perfect to relief neck & shoulder pain. If you don't have a microwave, no worries! As it is filled with beads, its weight is a great relaxation cushion too! 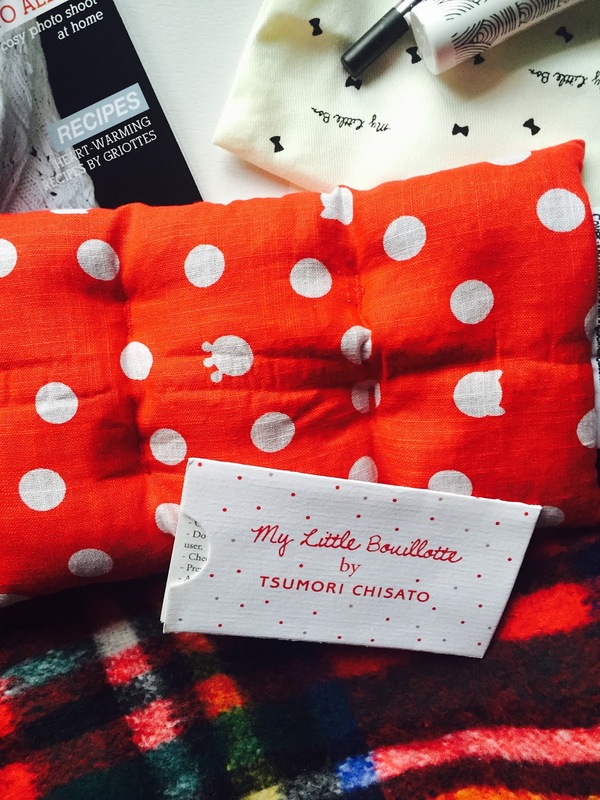 Tsumori Chisato is the name of a huge Japanese fashion designer whose design is inspired by dreams. Her latest launch is a new line called Cat's. Can you see the kitten prints on the cushion? 6 - My Little Coffee Cup "Happy"
"All you need is Coffee!" 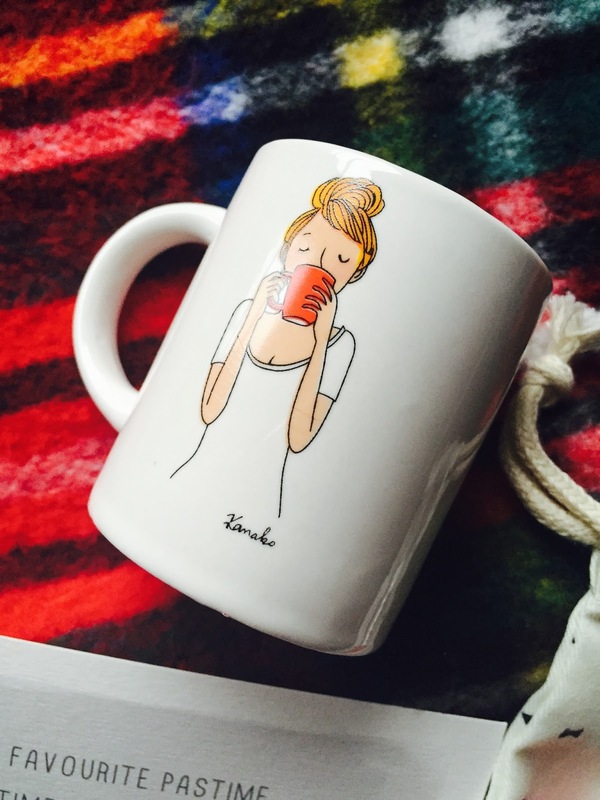 A cute little cup for a cosy hot drink, or use it as a cute pencil holder! 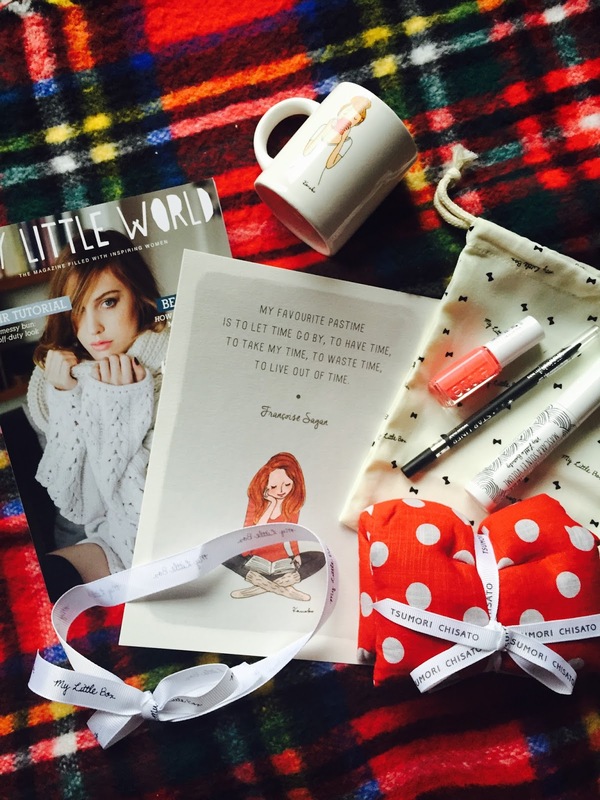 Again, I am really pleased with this month's goodies. As always, I particularly look forward to the fashion items, and they are always so cute & interesting & useful every time! Oh! One more thing! 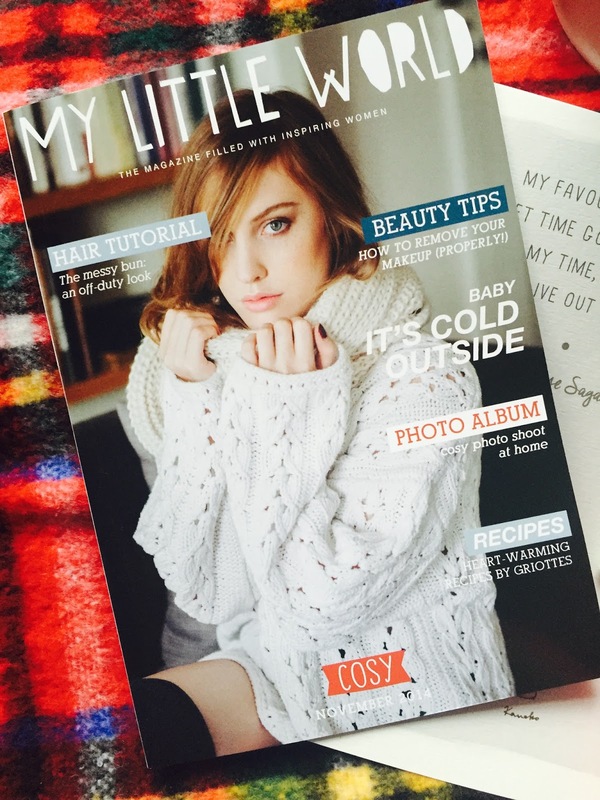 Did you know that My Little Box has just launched their own app called "My Little App"? 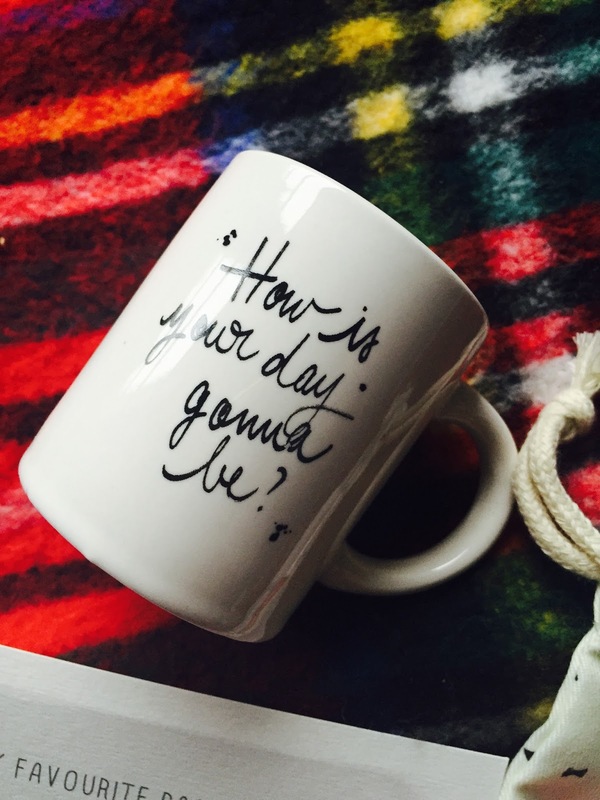 I can now get a daily dose of My Little Box's cool idea on my finger tips! It can be a cute wallpaper, a delicious recipe or a brilliant competition! 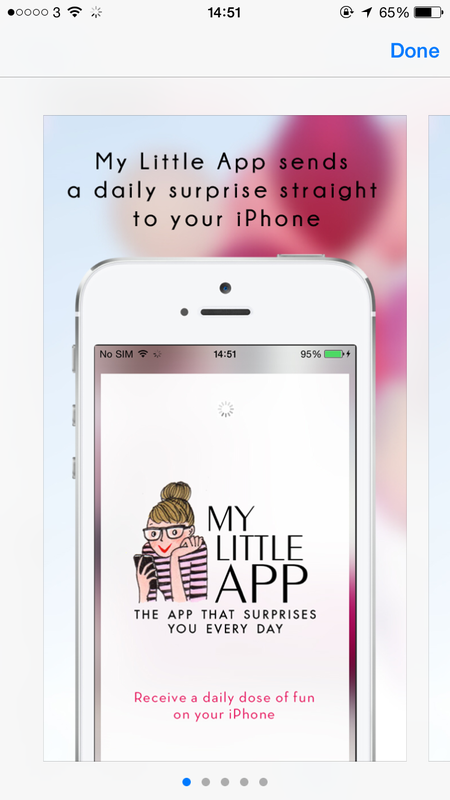 Just search "My Little App" on App Store or Google Play Store, it's free to download!